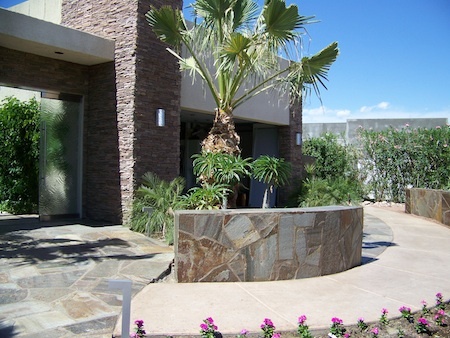 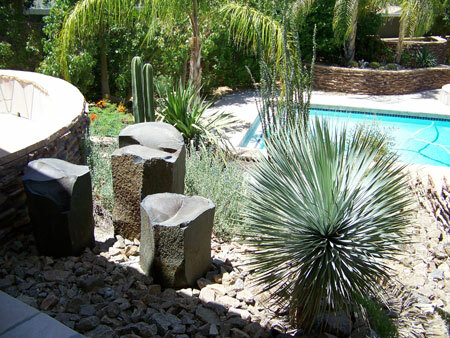 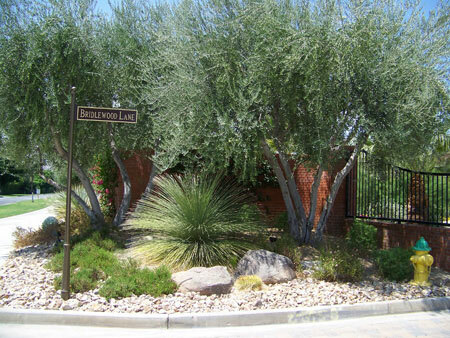 Cascio Landscape Construction has been serving Palm Springs, LaQuinta and the Palm Desert area for many years. 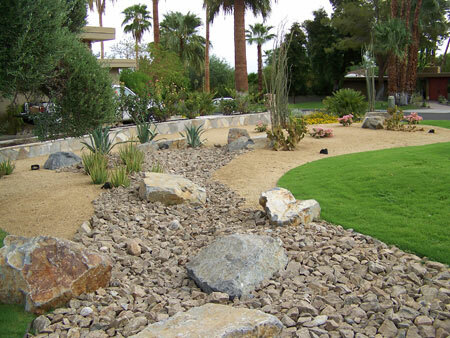 At Cascio Landscape Construction, you will have only one contractor to personally oversee your landscaping project. 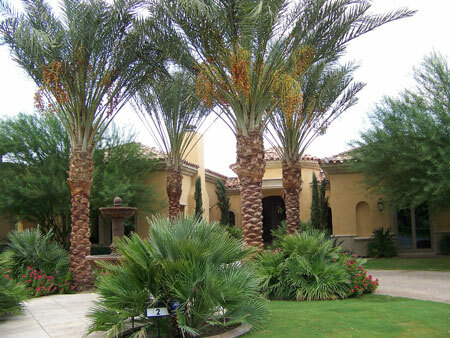 We perform all work ourselves, and provide subcontractors for special services if required, coordinating every phase, making it convenient to communicate with us for your peace of mind.